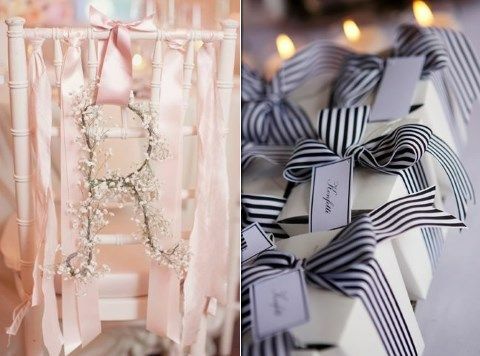 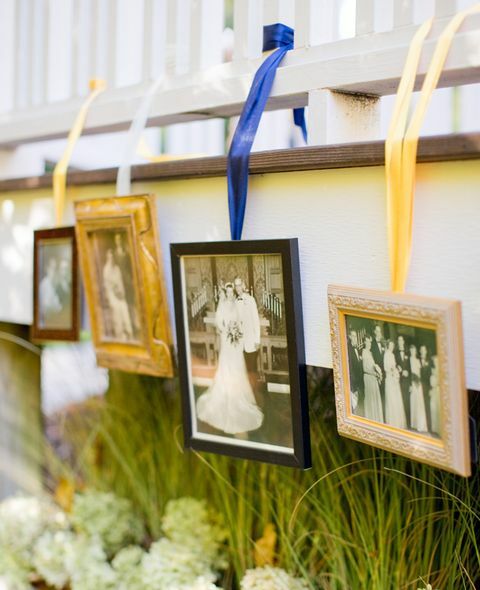 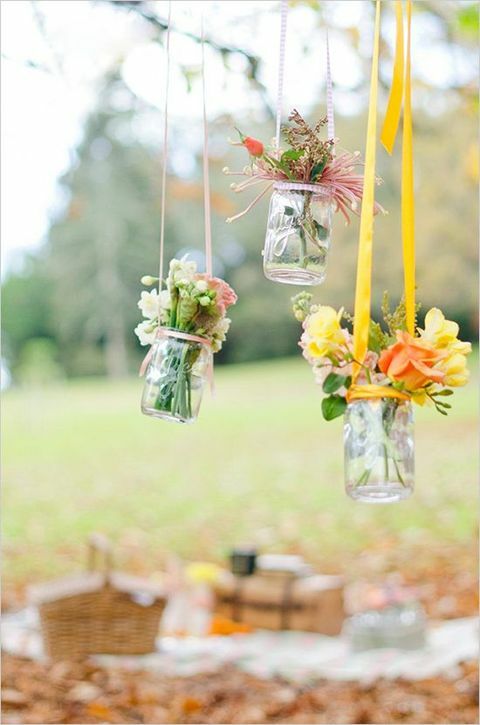 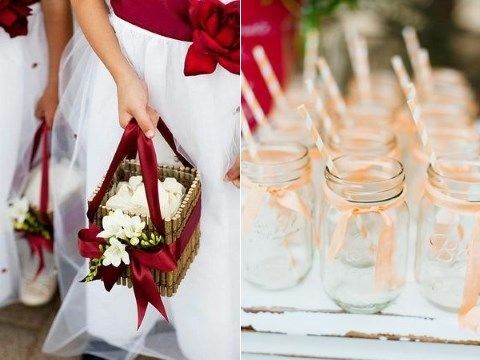 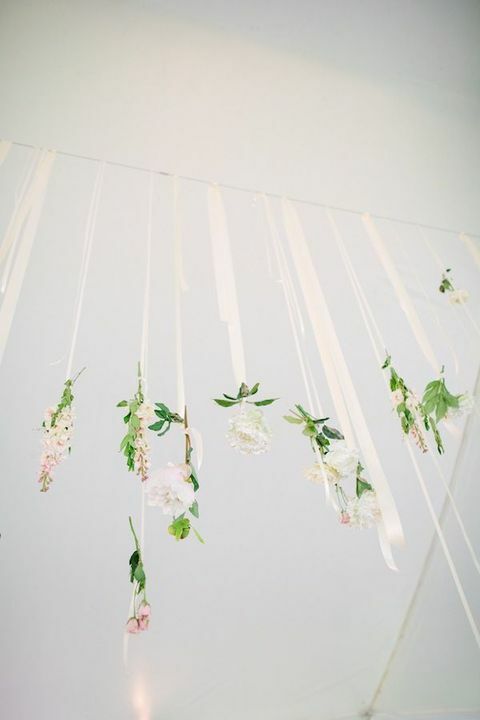 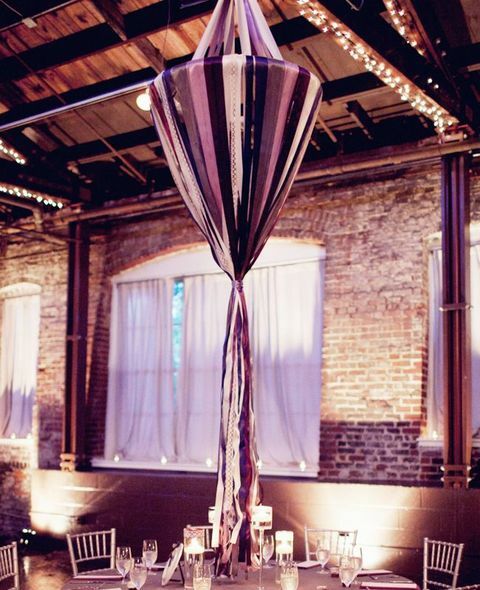 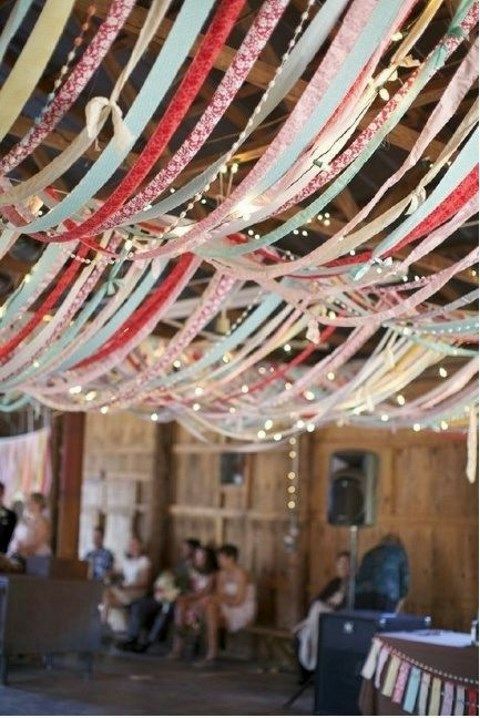 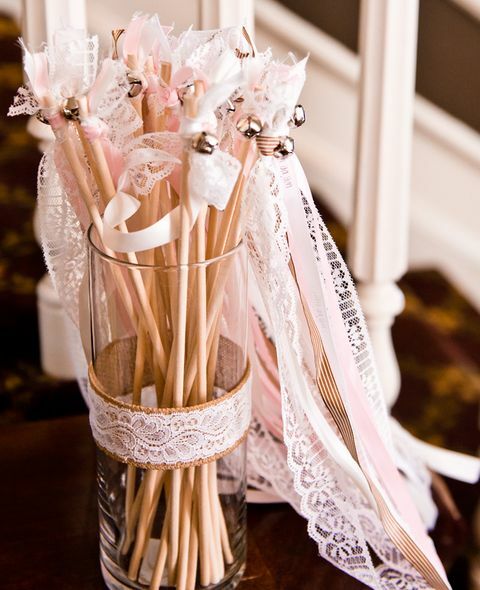 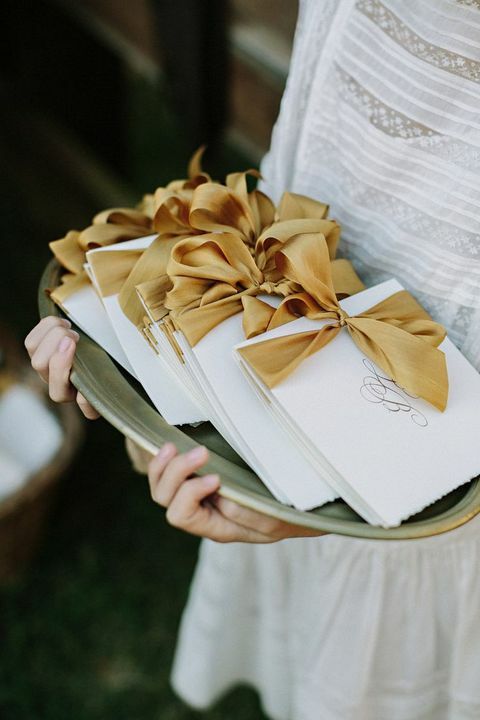 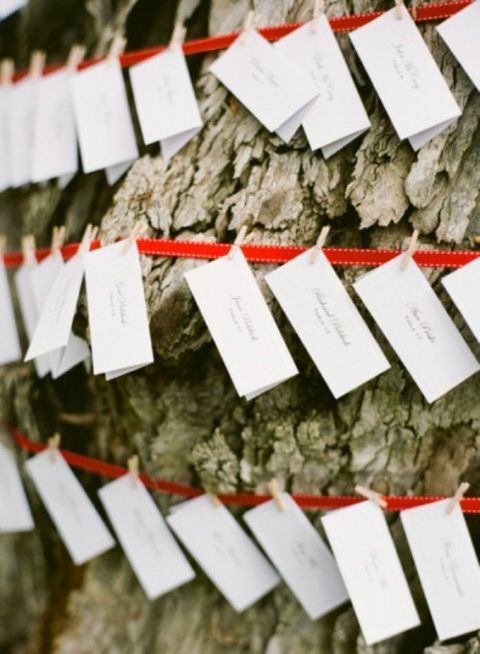 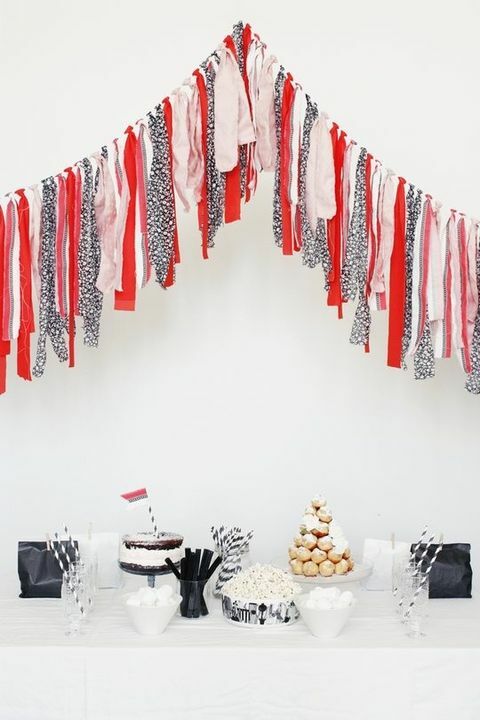 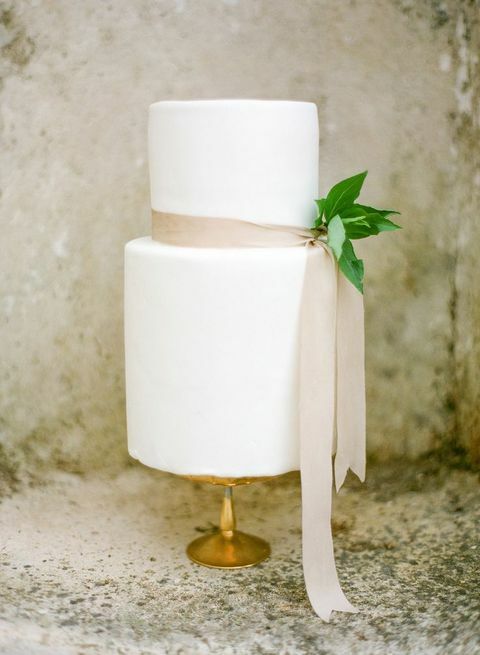 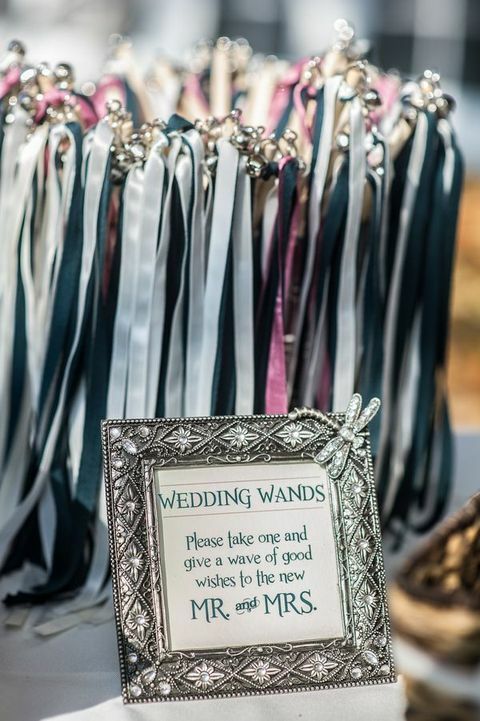 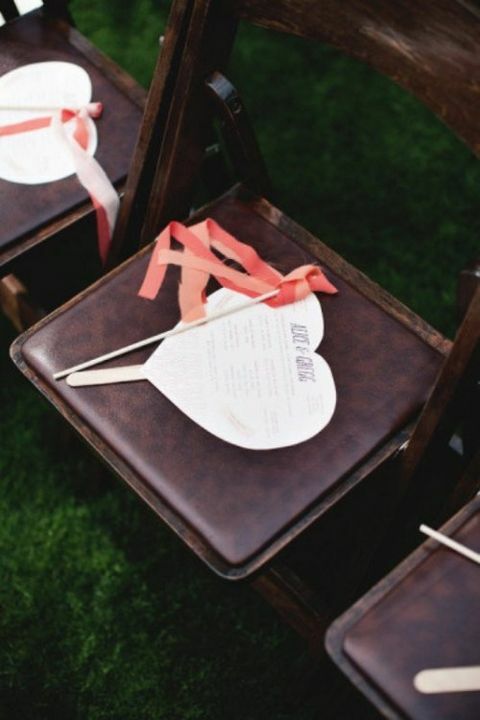 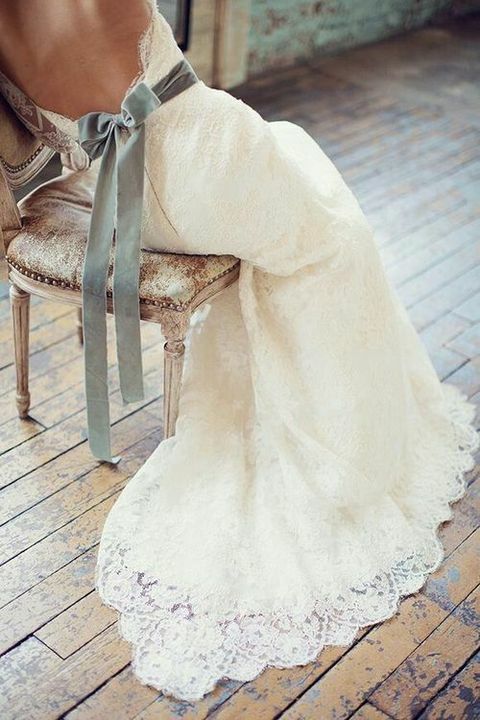 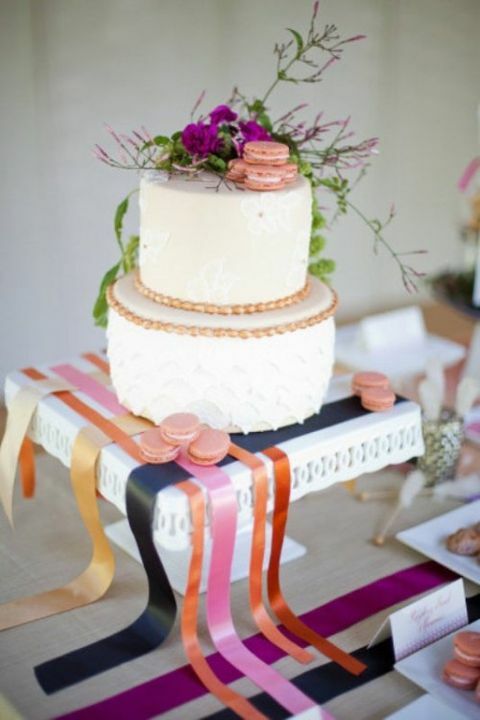 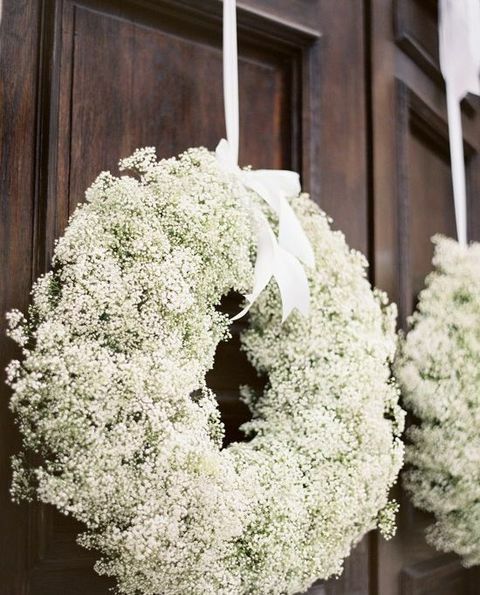 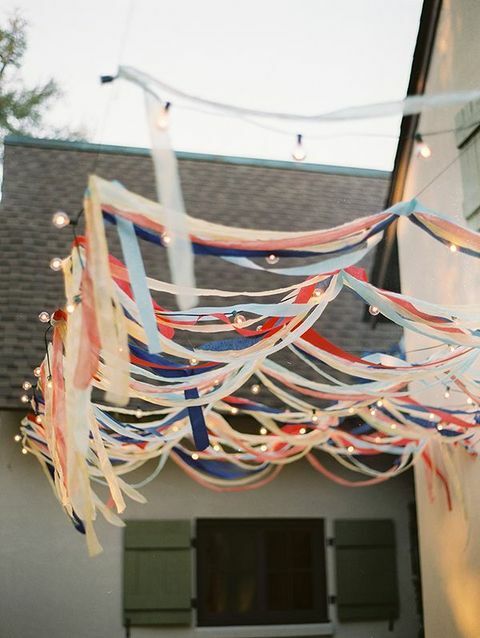 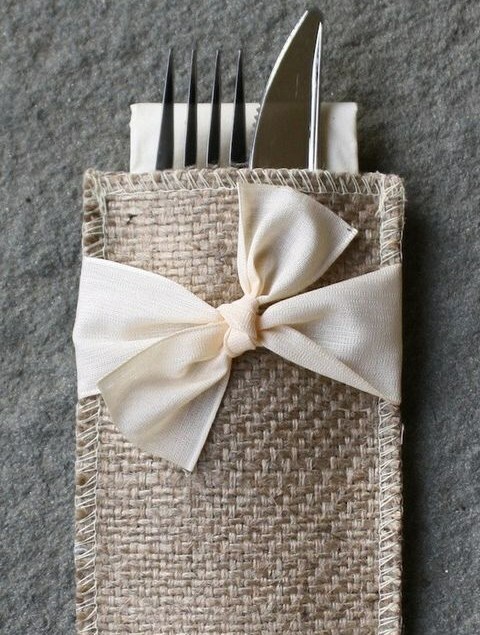 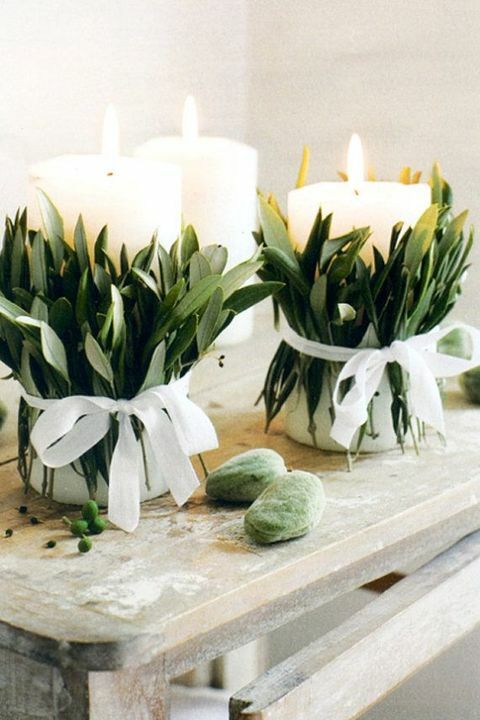 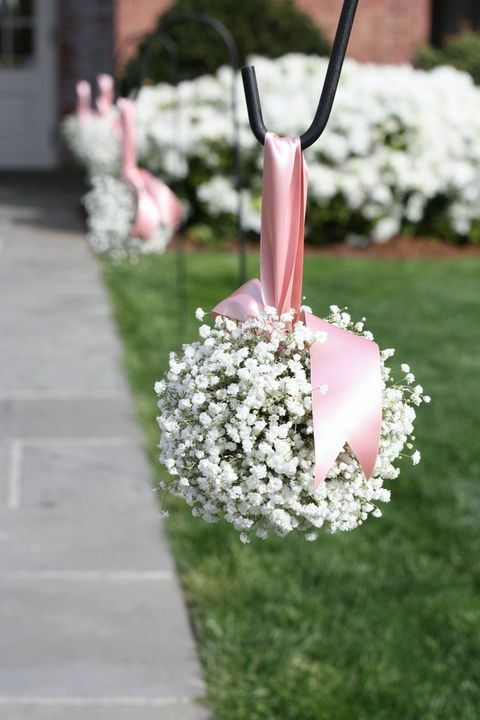 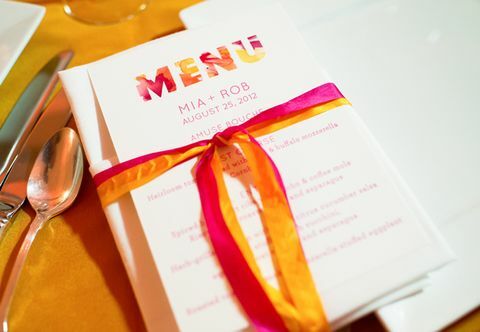 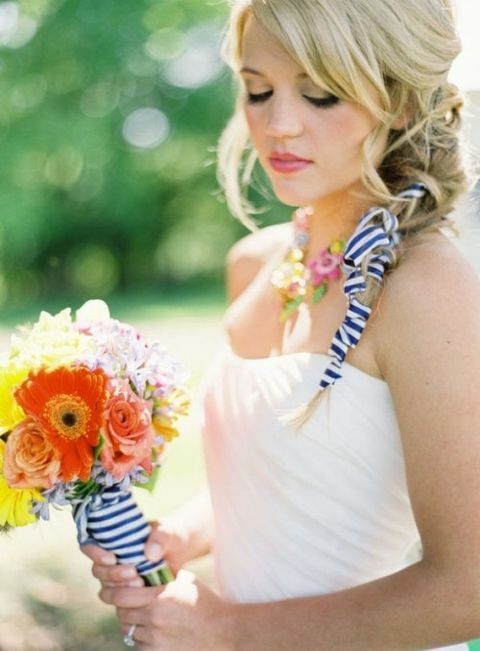 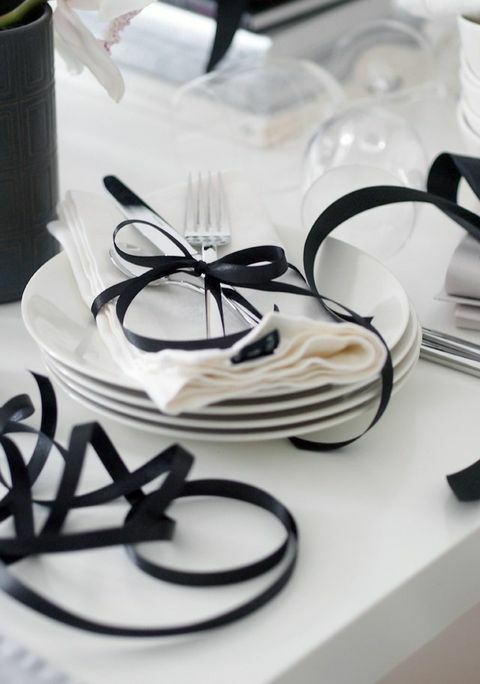 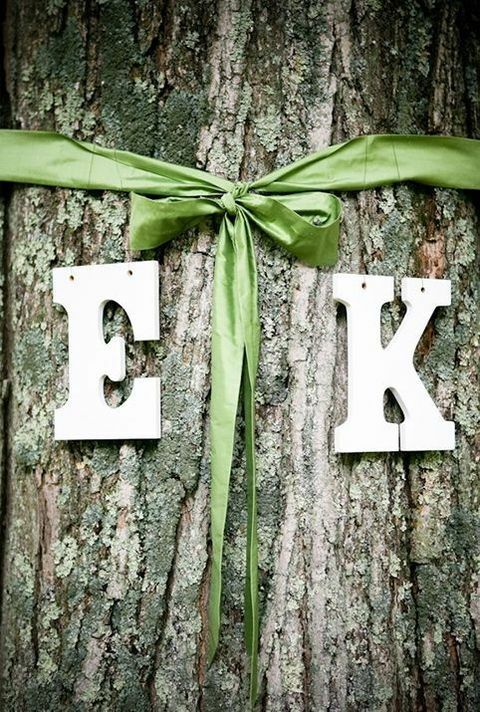 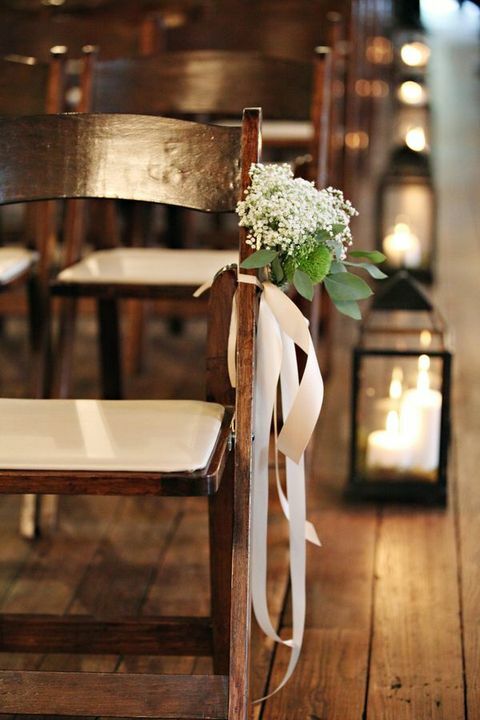 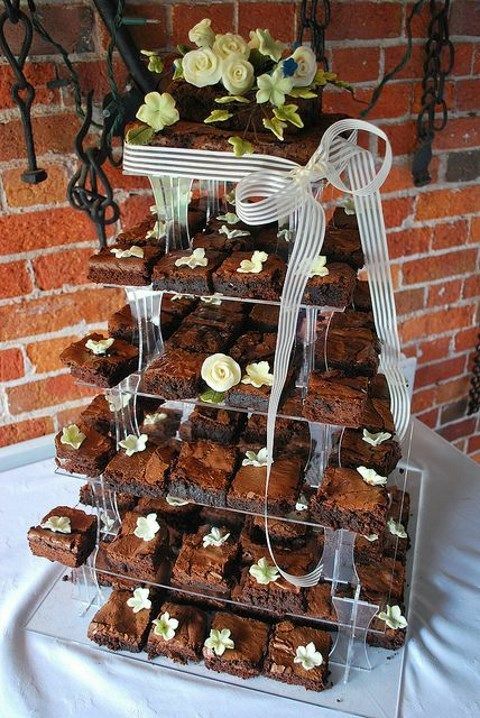 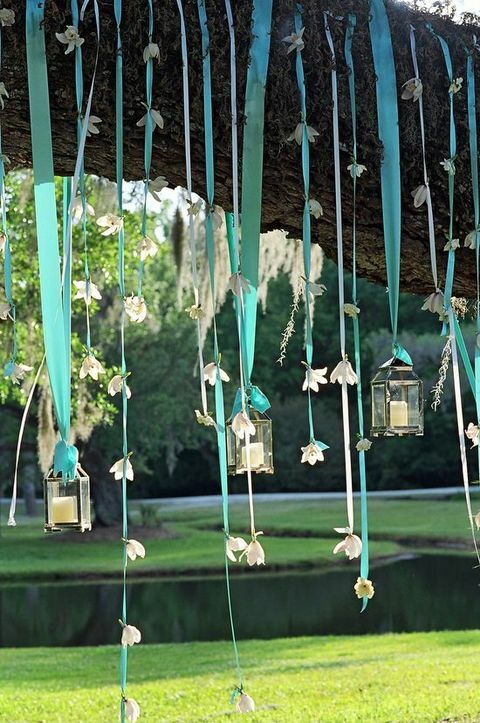 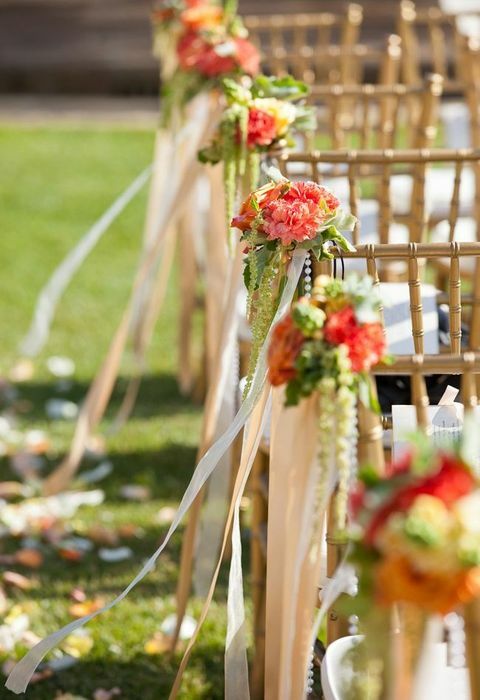 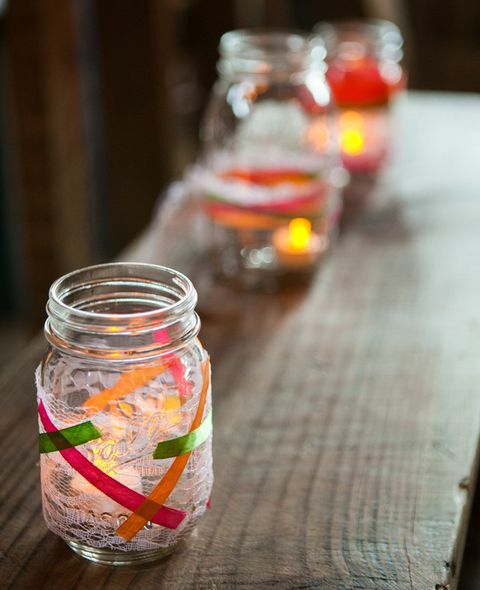 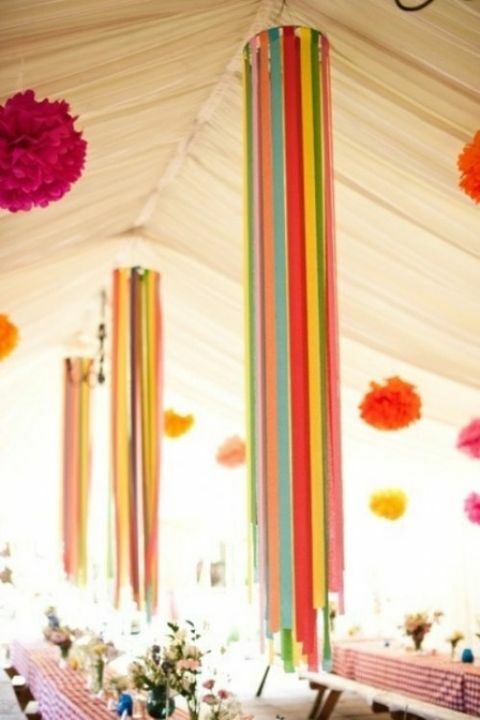 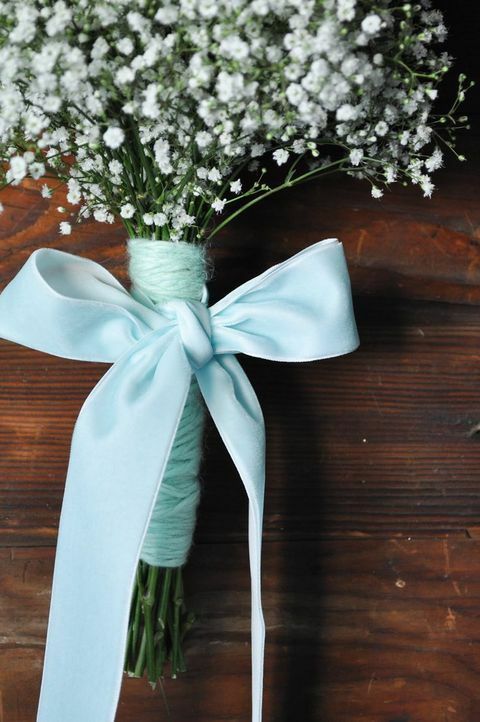 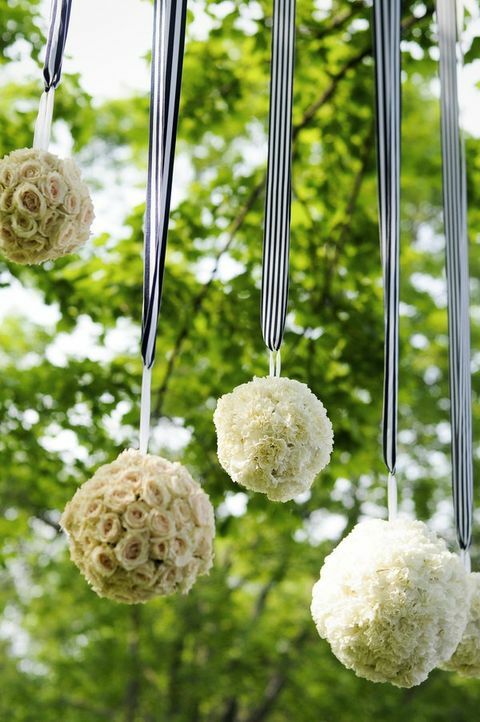 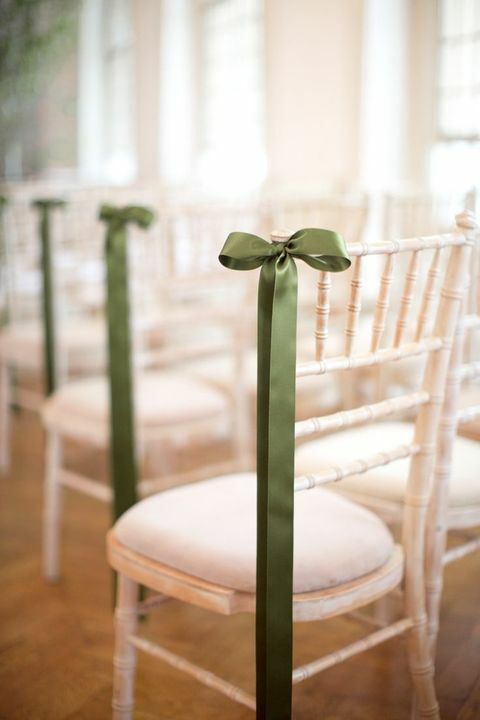 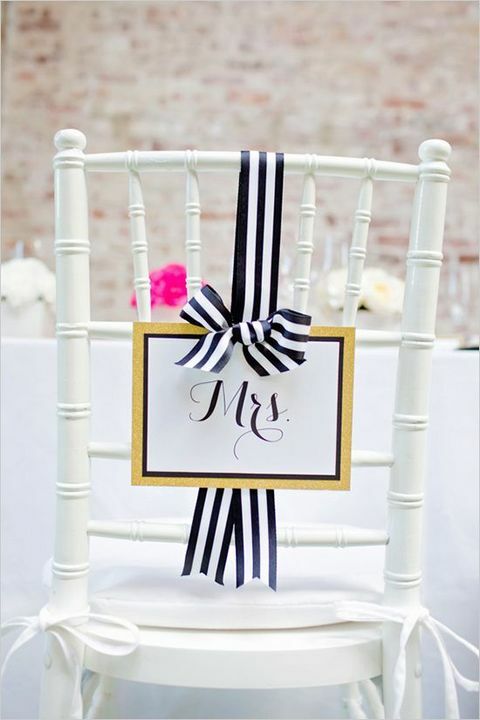 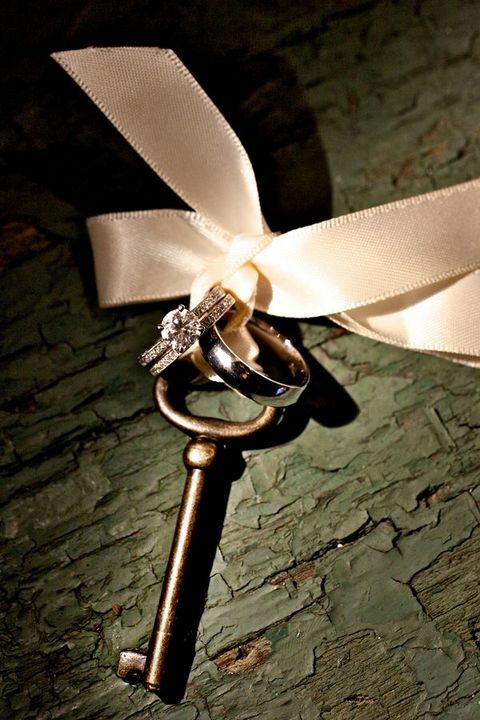 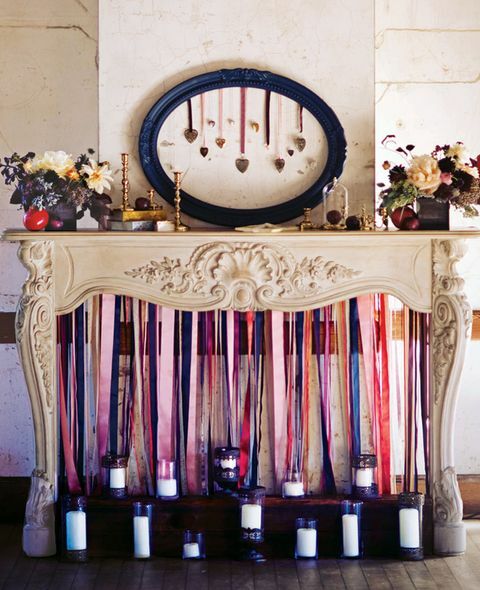 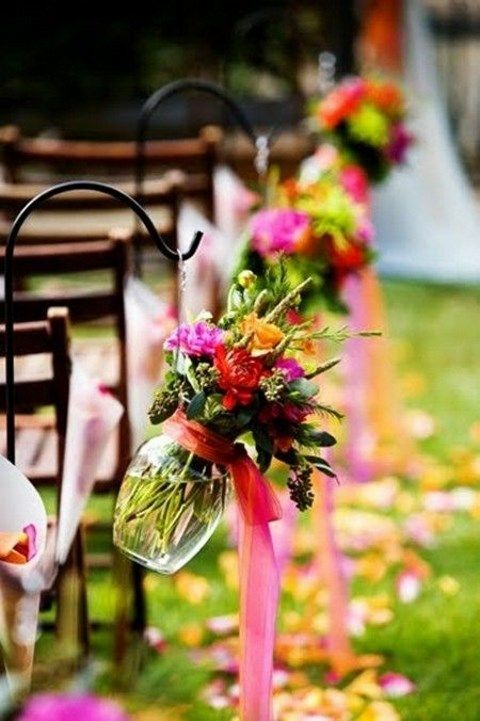 Ribbon is a great décor idea suitable for any type of wedding, so simple, creative and budget-friendly! 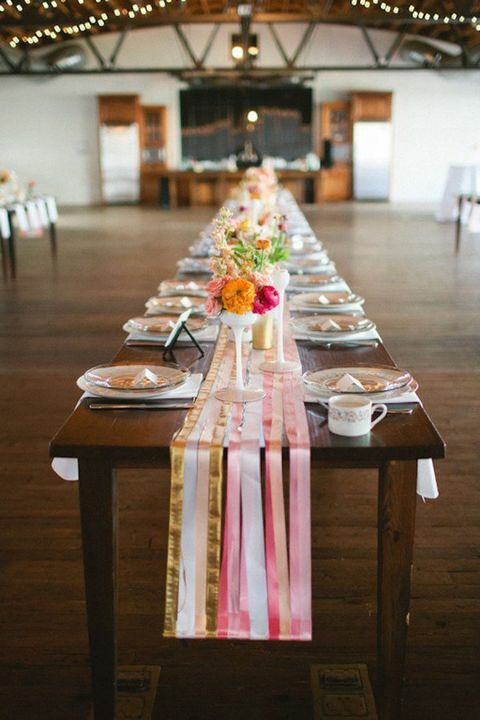 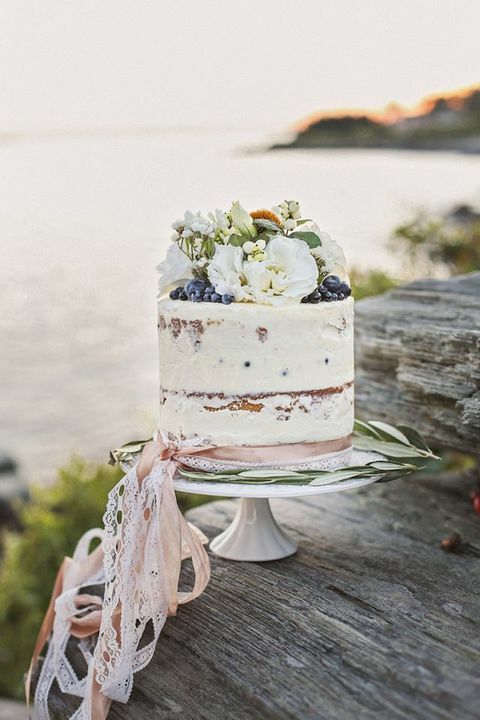 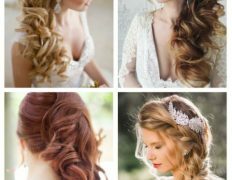 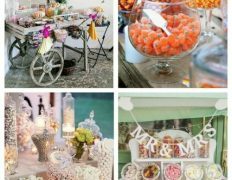 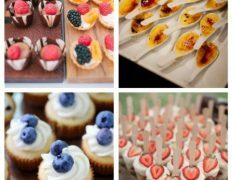 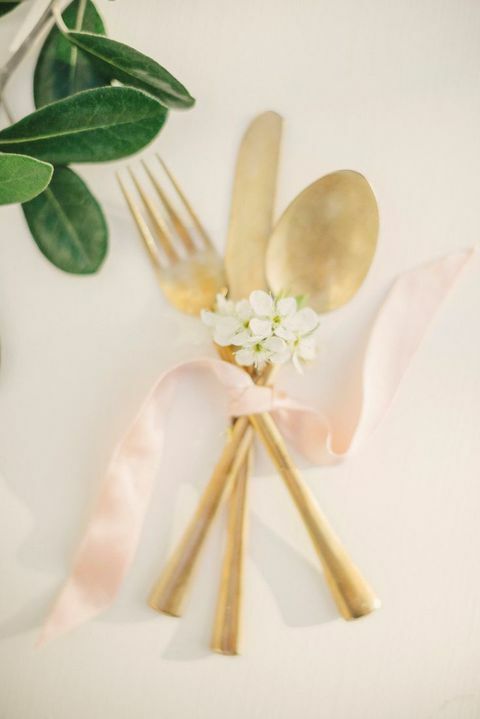 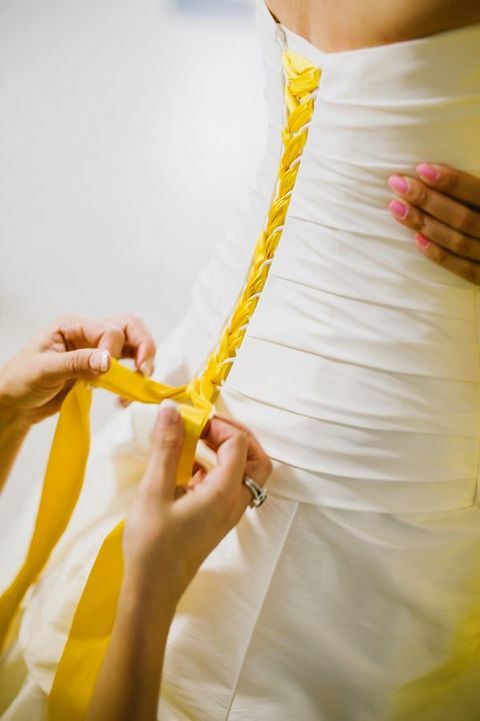 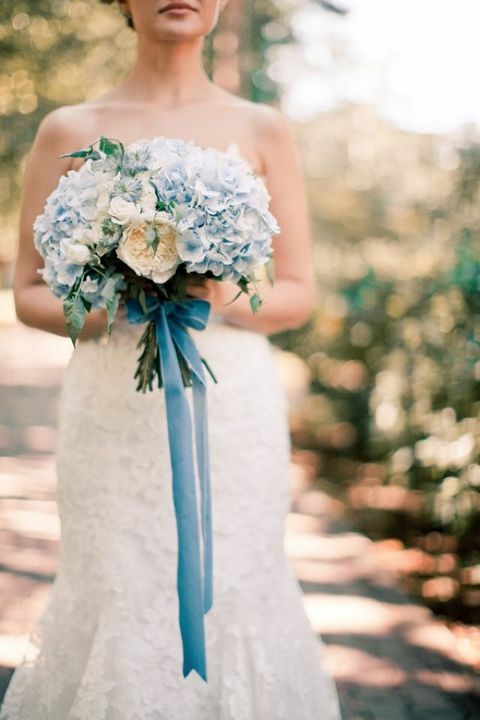 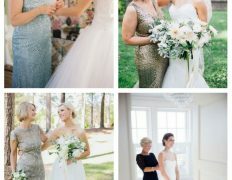 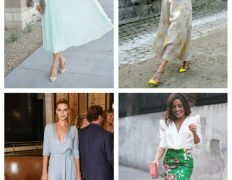 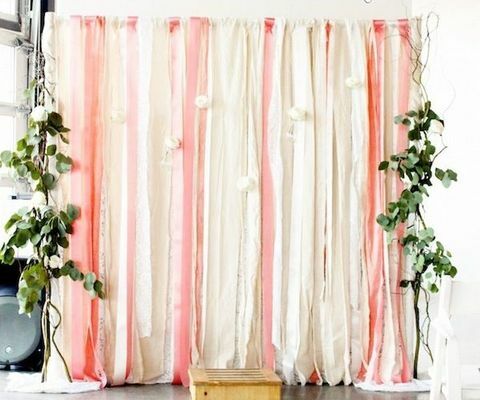 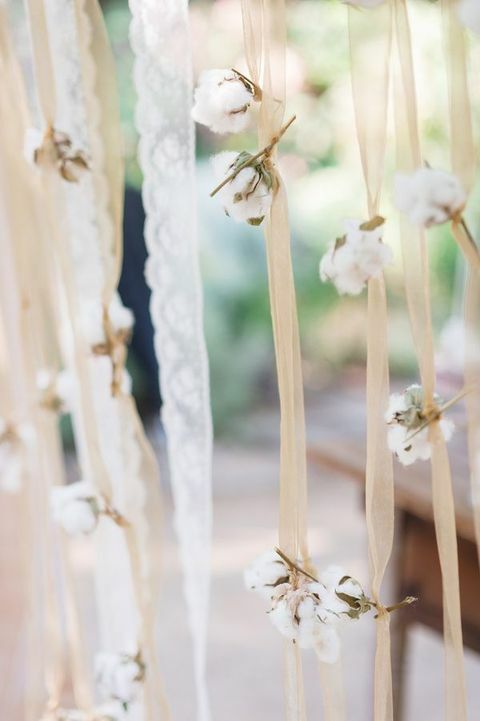 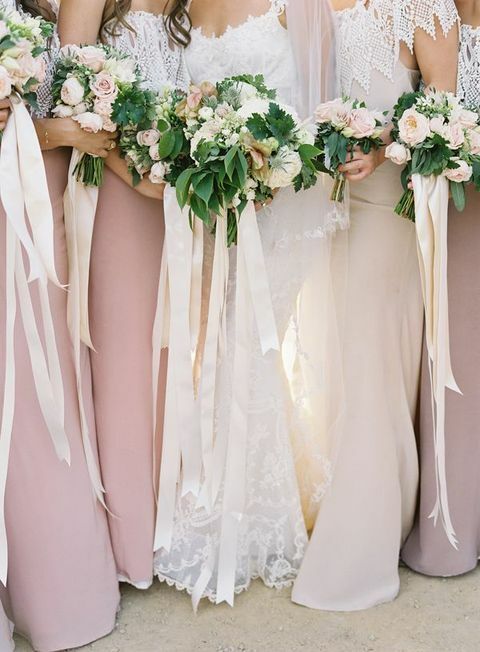 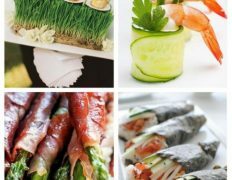 There are thousands of ways to use ribbon for your wedding décor: for chair and table décor, for garlands and wreaths, for backgrounds and menus, for hanging your photos and flowers, for your bouquet and dress. 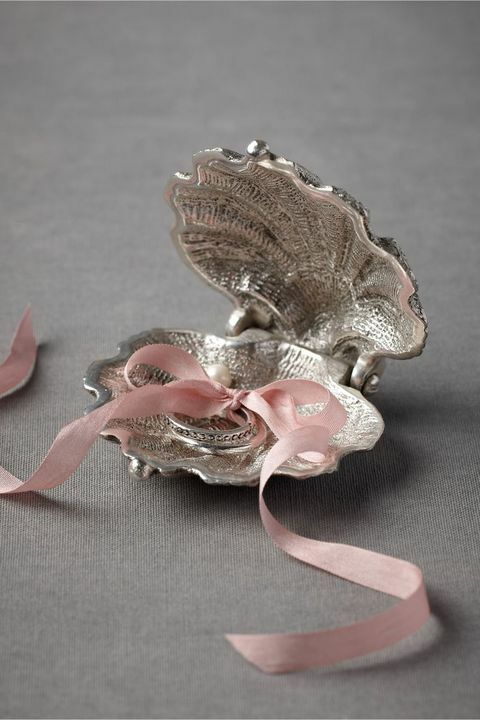 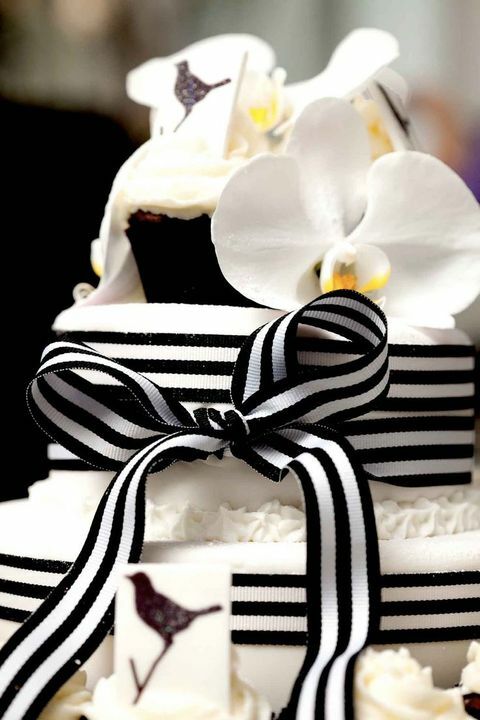 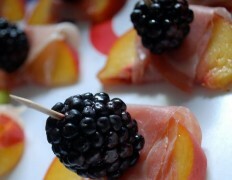 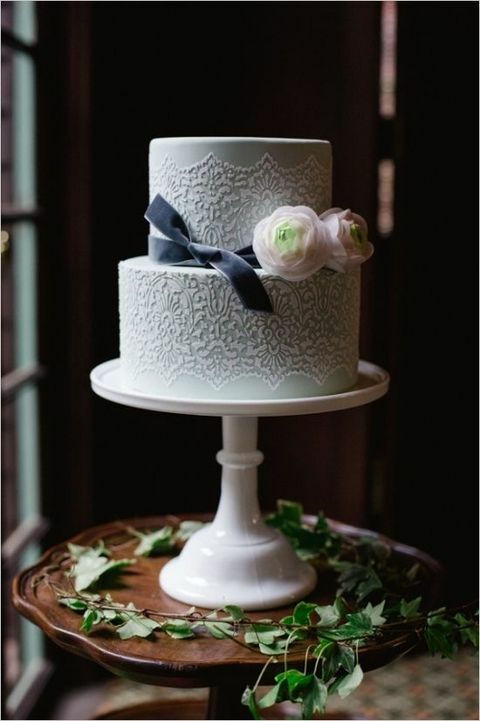 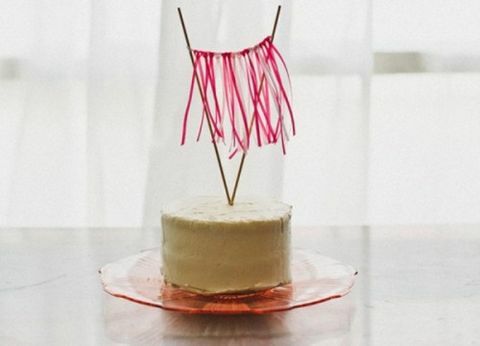 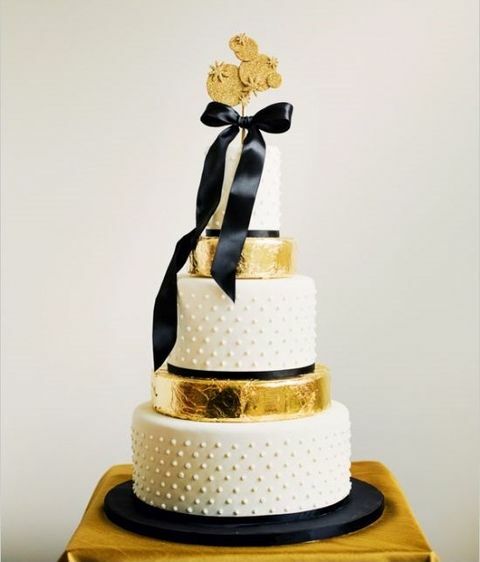 A ribbon bow will add charm and a special cute touch to anything you want – from your cake to a wine glass. 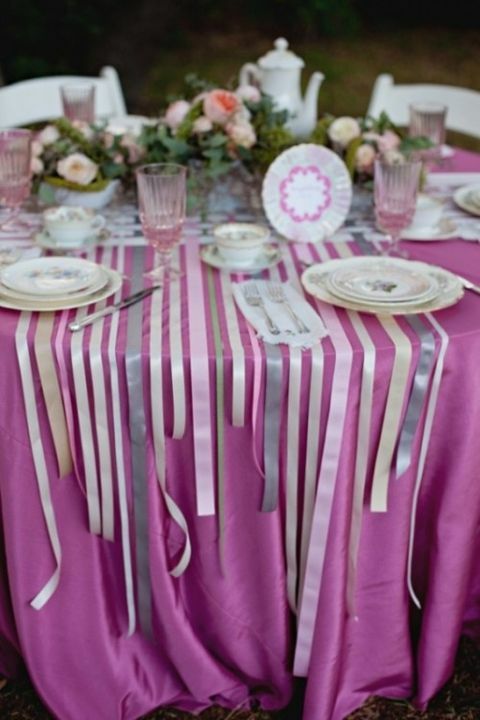 Find the ribbon of the color that suits your scheme and style and rock it! 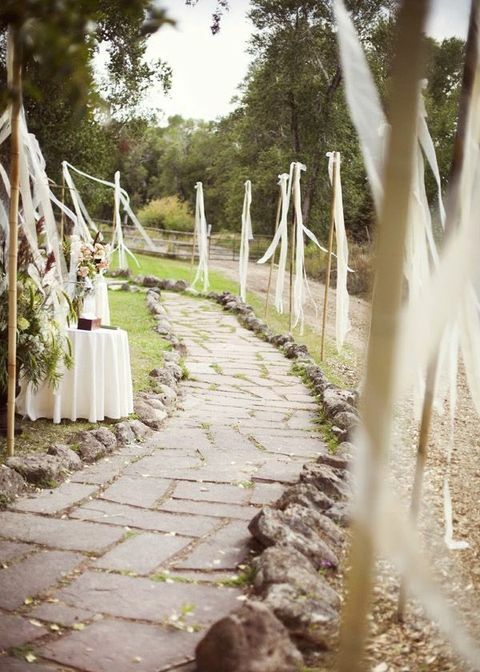 My partner and I stumbled over here from a different web page and thought I may as well check things out. 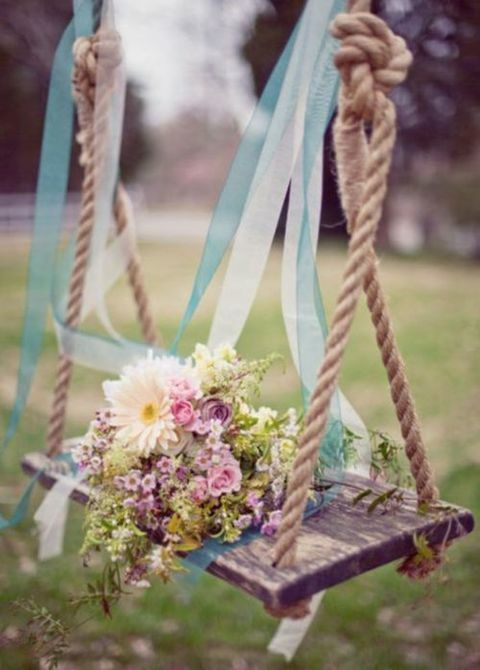 I like what I see so now i’m following you. 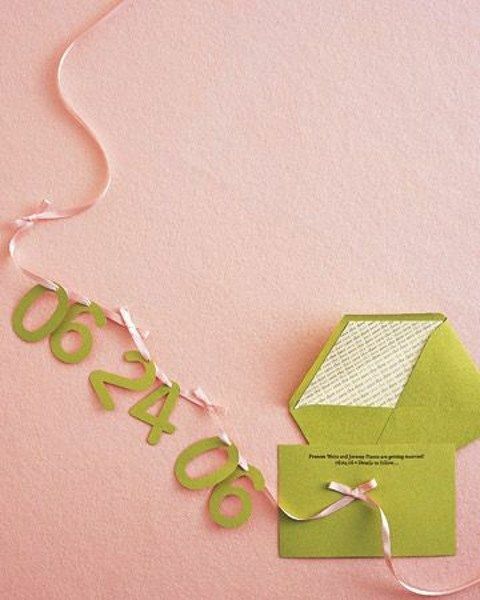 Look forward to going over your web page repeatedly. 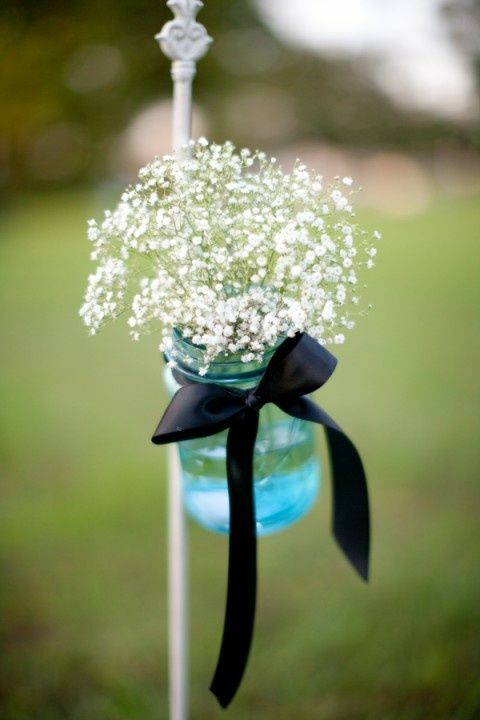 Howdy, You might have completed an outstanding task. 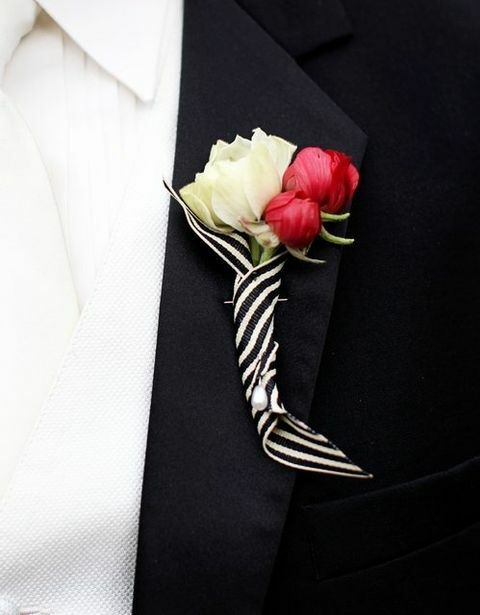 I am going to certainly bing the idea as well as on their own advise so that you can my pals. 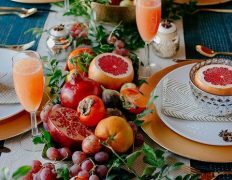 I am just confident they’ll be benefited from this website aplikasi android prediksi saham terbaru.